Lots of changes in recent months, but I think all for the better. Very good podcast client. Used to love this app but every update was a set back. I get gaps in playbacks and crashes. I’ve been patient but I’ve had enough. Basic operations should be easy. Glad to have known you but it was just dating, no ring. Pocket Cast is another example of a five star app that has been ruined by change. 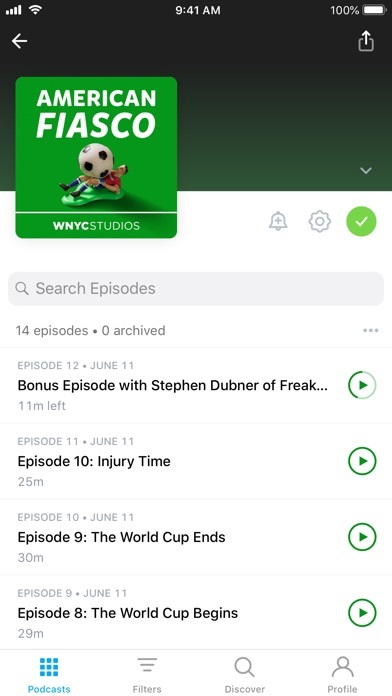 Once a reliable and spot on podcast player for years, recent changes to the Dev and updates thereafter have left this app in shambles. 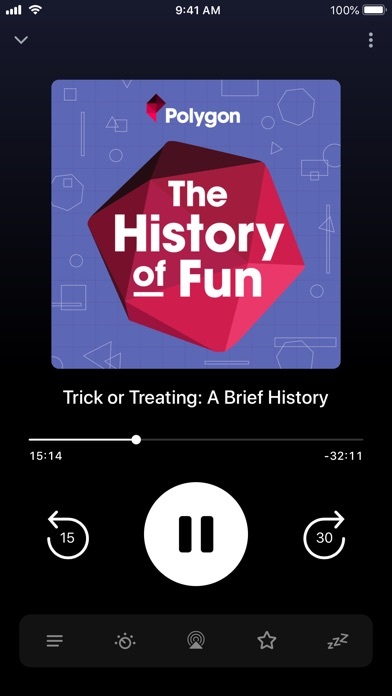 I used to login and let Pocket Casts do its thing reliably downloading and trimming my podcast selections. As updates have evolved in the last year, the player started acting strange but I ignored it as long as I could. Recently the app quit working at all and had become so unreliable I had to delete it and move on. This is a fantastic app for a low fee. I constantly use the “trim silence” feature, the sleep feature where it’ll go to sleep after an episode or in some other increment of time, and everything is very easy to find. 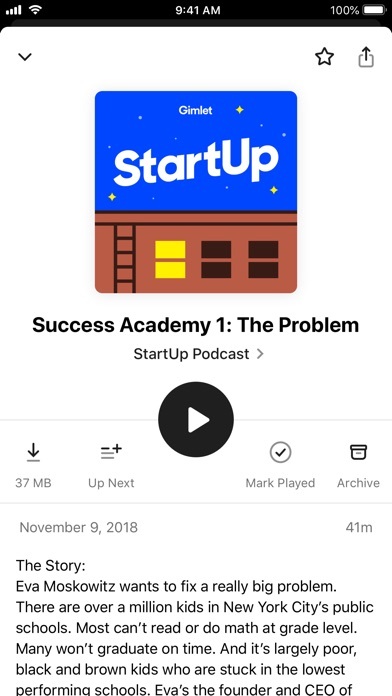 I have more than 40 Podcasts and the app never crashes. I never have any of the issues the other reviews are talking about. I’m sure their complaints are valid in some way, but on my iPhone XR with maybe 100 apps or more it works amazingly. It’s my favorite podcast player. It’s been a few months. No crashes, no problems. I love that I can drag to organize, make my lists, and customize my settings. They have every podcast I want. 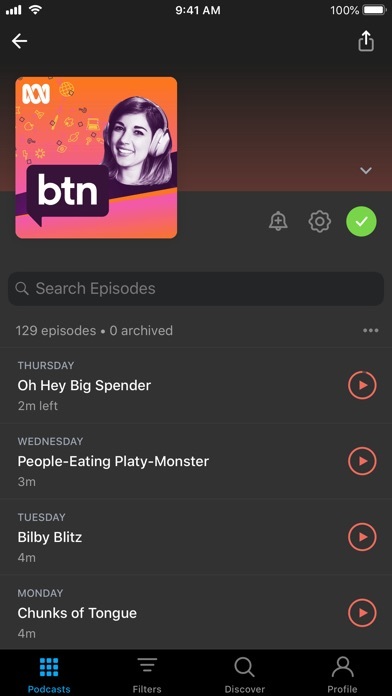 (Some podcasters wont use stitcher because they are undercutting folks, so you can’t get all the shows there. 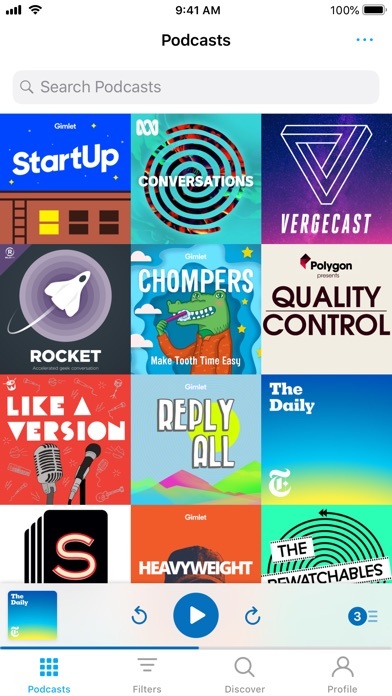 Pocketcast has them all so far.) Totally worth the few dollars. There is no logical explanation as to why they would destroy a top level app and make it a shadow of what it once was. In the history of apps this ranks at the top of one of the great tragedies. And they got arrogant and stopped responding. I don’t like the updates to this app after many years of use. I thought I’d try the apple podcast app. Well, I’m back to casts after the apple app restarted the podcast every time I plugged my phone in. I have enjoyed this app for several years but now I see it is time to find a new app. Each update (much like my experience with Apple iTunes Player) takes away functionality that made the app an enjoyable experience. The filter function used to be meaningful, flexible and helpful. Now it is useless. I use this app in 2 instances: driving and walking the dog. In the Chevy, it is a struggle to get this app to play through the Bluetooth or USB cord (I would take either if it worked reliably but they constantly drop and has been getting progressively worse in the last year - I reboot the phone, tried different cords, etc etc). In the Ford it is slightly better with Sync but still problematic. When walking the dog, I will say that the iWatch app works (and has gotten better over time), I can easily pause and rewind when my neighbor starts talking to me. I gave it 3 stars because if you are new to this app, it might work well for you. If you have used this app for a while, it is disappointing to see how it has changed over time. Used for years. Now despise the app. I’m not sure who ok’d the 7.0 redesign but they should never have touched the app. They took a well designed intuitive app and trashed it. Many of us loved it prior. I even gifted the app to several people. 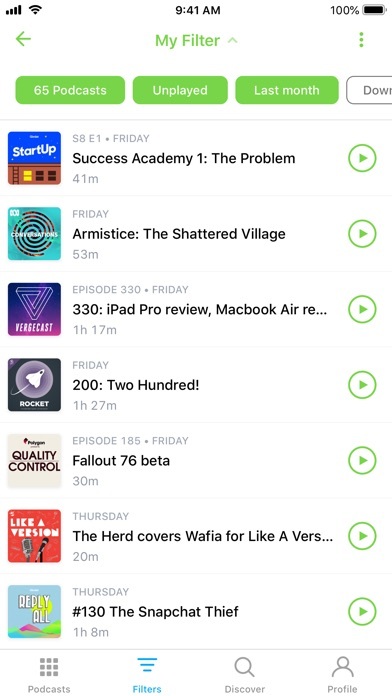 I’ve tried just about all of the iOS podcast apps, and I keep coming back to Pocket Casts. It has a simplicity of design that is really pleasurable to use, its functionality with lists as transformed the way I listen to things. It’s silent streaming it is first of its kind, and save me a literally days time. On top of the door, the web app makes listening to apps on mobile and on the desktop flawless. If you’re looking for Agreat app to use, I highly recommend Pocket Casts.